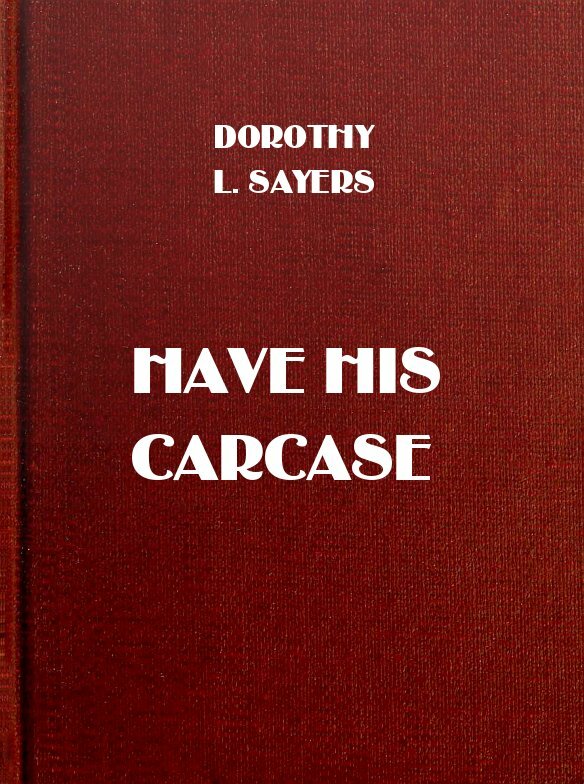 Author Bio for Sayers, Dorothy L.
Dorothy Leigh Sayers (13 June 1893-17 December 1957) who preferred to be referred to as Dorothy L Sayers, was a renowned English crime writer, poet, playwright, essayist, translator and Christian humanist. She was also a student of classical and modern languages. She is best known for her mysteries, a series of novels and short stories set between the First and Second World Wars that feature English aristocrat and amateur sleuth Lord Peter Wimsey, that remain popular to this day. However, Sayers herself considered her translation of Dante's Divine Comedy to be her best work. She is also known for her plays, literary criticism and essays. In 1912, she won a scholarship to Somerville College, Oxford, and studied modern languages and medieval literature. She finished with first-class honours in 1915. Although women could not be awarded degrees at that time, Sayers was among the first to receive a degree when the position changed a few years later, and in 1920 she graduated as a MA. 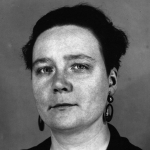 Her experience of Oxford academic life eventually inspired her penultimate Peter Wimsey novel, Gaudy Night.--Wikipedia. Epub 20140452.epub If you cannot open a .mobi file on your mobile device, please use .epub with an appropriate eReader. Mobi/Kindle 20140452.mobi Not all Kindles or Kindle apps open all .mobi files.